CDMx-h | Camsight Co., Inc. 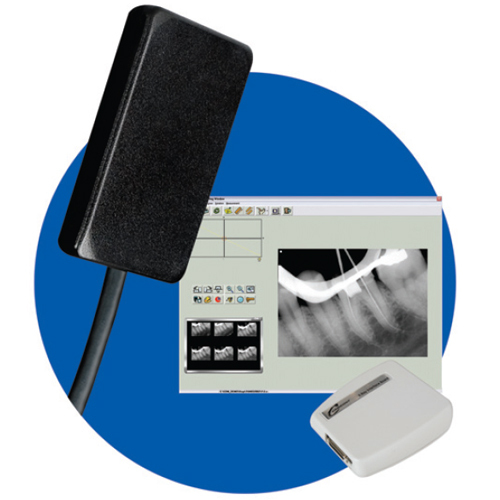 The user-friendly CDMx Digital X-Ray Imaging Software displays crisp, clear x-ray images easily within a few seconds after exposure. Templates are included for formatting and printing reports and letters. The x-ray series can be captured without having to change film or return to the computer.